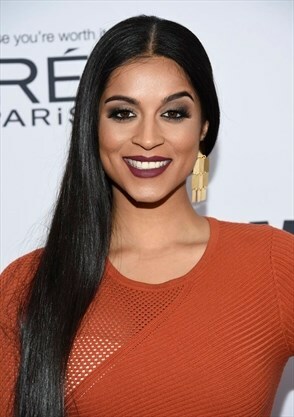 Lilly Singh is getting her own late-night show. The actress and comedian joined Jimmy Fallon on Thursday’s episode of “The Tonight Show” to announce that she will officially be joining the NBC late-night family with her new series called “A Little Late with Lilly Singh.” The show is expected to launch in September. With her new show, Singh will become the only woman currently hosting a late-night show on broadcast TV. During the “Tonight Show” segment, Singh reassured Fallon that she would not be taking over his job. “A Little Late with Lilly Singh” will instead be replacing the long-running “Last Call with Carson Daly” in the 1:35 a.m. time slot. Last month it was announced that “Last Call” would end its 17-season run after 2,000 episodes.